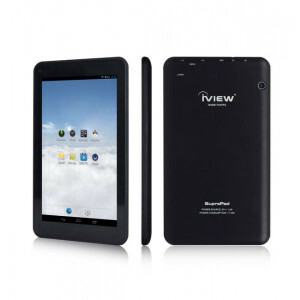 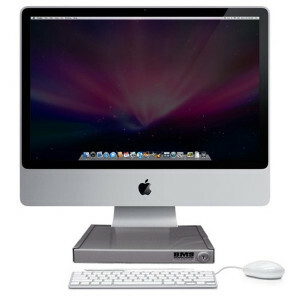 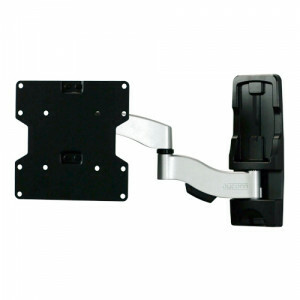 Black Peerless Flat Panel Conversion Kit PLCK-UNL, for 32in to 50in LCD and Plasma Screens. 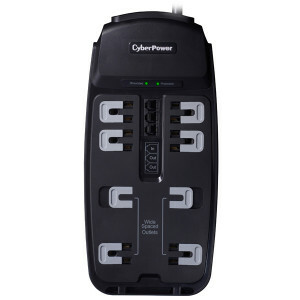 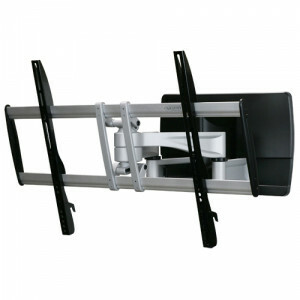 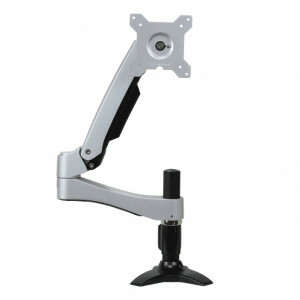 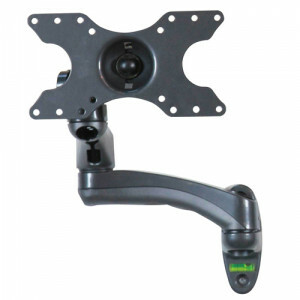 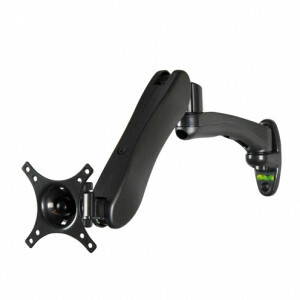 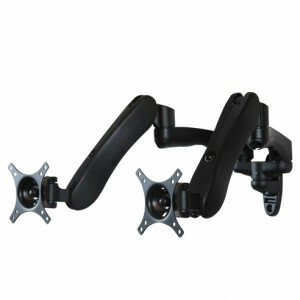 Dyconn Invisible IN221 Wall Mount, Load Capacity 55 lbs, for 22in to 45in TVs. 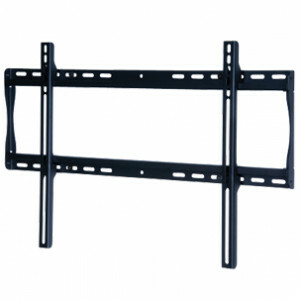 Dyconn Invisible XL IN442 Wall Mount, Load Capacity 77 lbs, for 26in to 60in TVs. 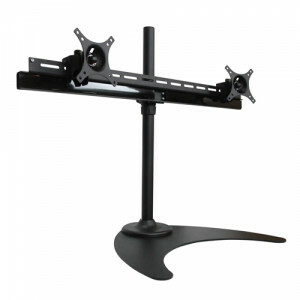 Dyconn Butterfly Series Articulating TV/Monitor Grommet Desk Mount, Supports 12in to 24in Displays, 19.8lbs Weight Capacity, Model: DE300S-G.
Dyconn IronArm XL IA852 Tilt/Swivel Wall Mount, Load Capacity 187 lbs, for 32in to 70in LCD, LED and Plastma TVs. 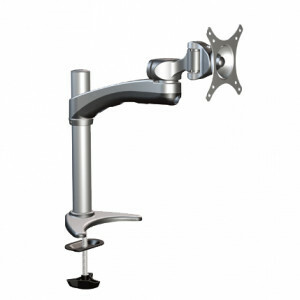 Dyconn Bridge Series Full Aluminum Articulating TV/Monitor Desk Clamp Mount DE920S-C, Full Motion Swivel and Tilt, Supports up to 15-24in and 22lbs.